Nowadays, the logistics industry is becoming more and more dynamic and uncertain. Freight forwarders are pushed to increasingly innovate within short periods of time to be able to cope with these challenges. They need to effectively utilise shipping space and tighten their costs, while meeting the high expectations and demands of the customers. Information technology (IT) plays a central role in relieving freight forwarders from business pressures. Freight forwarders are now adopting a more structured process. They are eliminating the process of re-keying all details to register each shipment. Once systems integration is implemented, information will be entered once and can be viewed and updated automatically by their trading partners, brokers, carriers and operators. This will save time and reduce human error. Advanced IT tools are leading freight forwarders to a data-driven world — improving the business value of their IT investments. Technological innovations have significantly increased cooperation and alliances within the freight transportation sector. They can now effectively communicate with each other. Majority of freight forwarders are now streamlining their methods of exchanging information with their customers and partners. Web-based order management systems and services are the way to go. With the interconnection of systems across the entire industry, mundane tasks are reduced, and accuracy is increased. 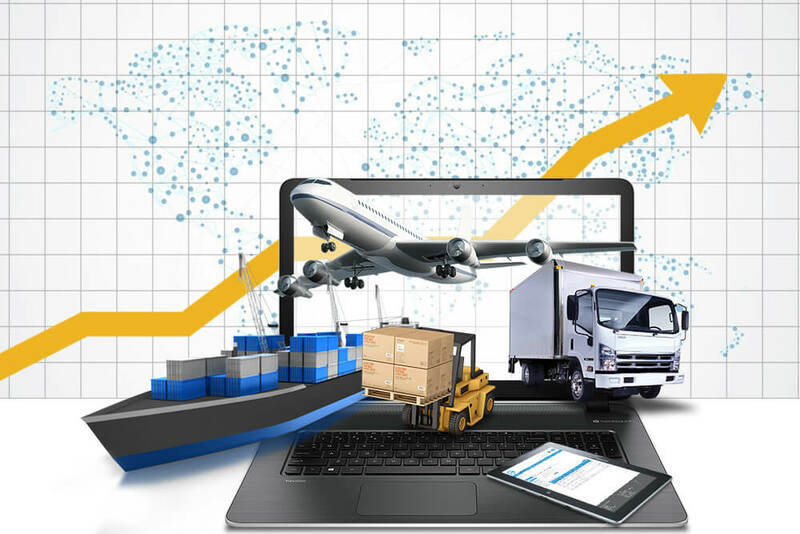 Freight forwarding systems become more strategic when integrated with the operational supply chain software of their customers, suppliers and customs authorities. A centralised information strengthens freight operations’ planning, analysis and solutions implementation. Best practices, advanced information and future negotiations are also generated from this arrangement. The customers’ plea for ‘visibility’ of their shipments and transactions is made possible through technological advancement. The sharing of information systems among freight forwarders helped customers reduce their overall costs. The system access provided to customers also helped them perform their operations more efficiently. Freight forwarders will remain profitable and competitive, given their capability of providing clients a full visibility of their end-to-end supply chain flow. With visibility solution, freight forwarders can readily track the movement of goods and control costs at every stage of the value chain. The merger of information systems and freight forwarding infrastructure is transforming the transportation industry in a variety of ways. This innovation speeds up movement of goods domestically and across international borders. Also, the efficiency of order processing has significantly improved. Technological innovations not only speed up information and impact customer service, but these advances also change the face of freight forwarders.